The KORG Gadget for Nintendo Switch, a music creation studio that feels like a game, is available from the Nintendo eShop today, Thursday, April 26th. 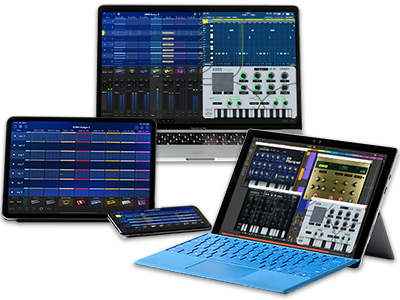 The Award-winning Gadget music creation software combines a simple and intuitive graphical interface with lots of instrumental gadgets to enable speedy music creation. You can create and perform music simply by actively twisting and turning the Joy-Con™. In addition, as special content, the serialization of a highly-regarded original manga "Super Composition Boy Gadgeta" is now underway! Check out the special site, recently updated. Purchase available via download at the Nintendo eShop. Home News Play Games. Make Music. A Music Creation Studio That Feels Like a Game. 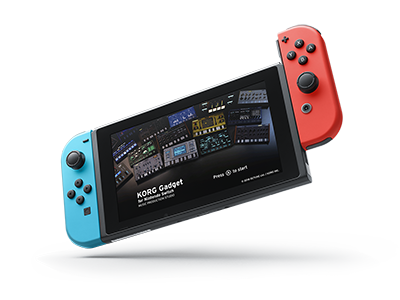 Finally, KORG Gadget for Nintendo Switch goes on sale!